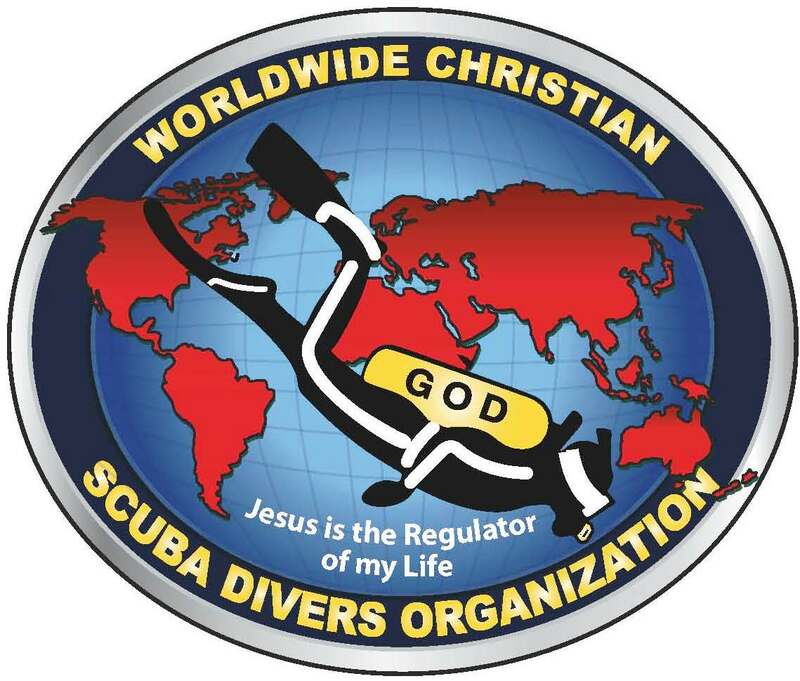 OMNI DIVERS UNDERWATER SERVICES L.L.C. IANTD believes it is better to be safe, cautious and demanding in training than to have one accident. 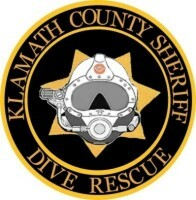 If so, then join IANTD for safer and more enjoyable diving. 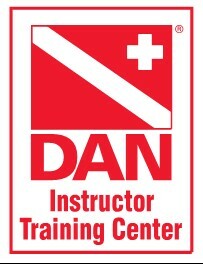 IANTD is dedicated to producing knowledgeable and skillful divers. 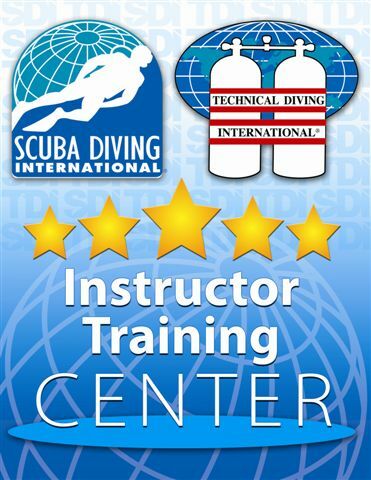 Both of which are key to developing competent, confident and relaxed divers who can fully enjoy the exhilarating experiences of advanced and technical diving. KNOWLEDGE and UNDERSTANDING are beyond a doubt the key to power in any endeavor one undertakes. 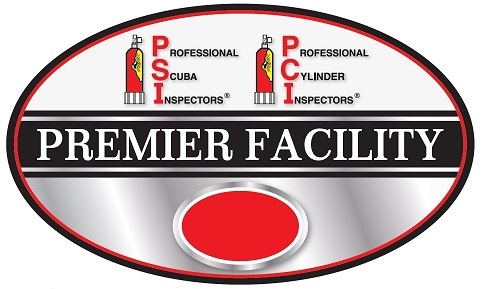 In diving, the combination of knowledge and understanding equates to safety. 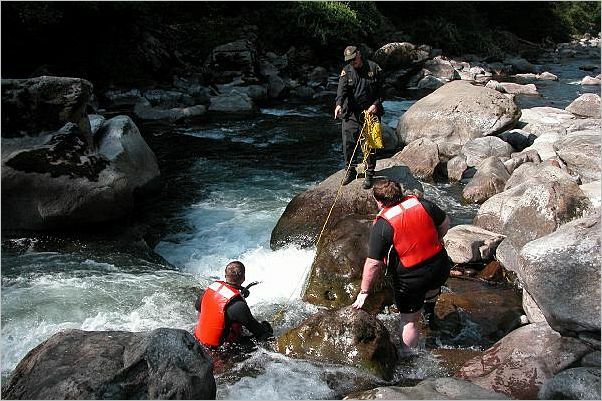 IANTD has designed its course materials to instill in-depth knowledge to the student and practitioner of advanced and technical diving endeavors. 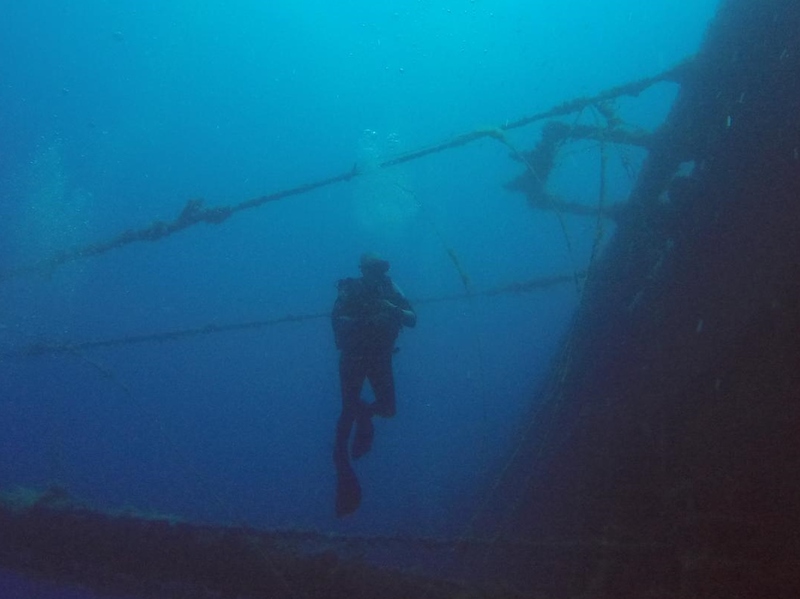 This knowledge develops greater confidence and better understanding of both the enjoyment and risk aspects of safe diving.